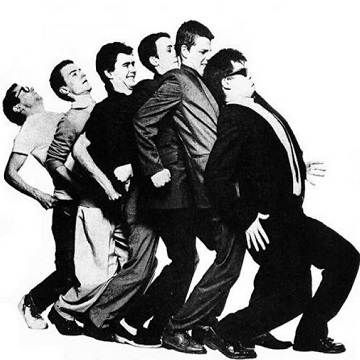 Madness fans can expect a show filled with hit after hit from their chart topping 40 year catalogue. They've released twelve studio albums filled with greatest hits and live favourites from One Step Beyond, House Of Fun, Baggy Trousers, Our House to It Must Be Love and many, many more. Lightning Seeds make a highly anticipated return to Ireland following their special guest performance with Madness in Dublin's 3Arena last summer. Lightning Seeds will deliver a performance filled with all their hits from You Showed Me, Lucky You, The Life Of Riley and Pure for fans alongside future fan favourites as Ian Broudie is currently writing and recording the first Lightning Seeds release for many years. With a catalogue of hit singles, Legends of the late eighties Irish music scene, Something Happens live show is an unmissable trip down memory lane as the band have released unforgettable hit singles like Parachute and Hello, Hello, Hello, Hello, Hello (Petrol).